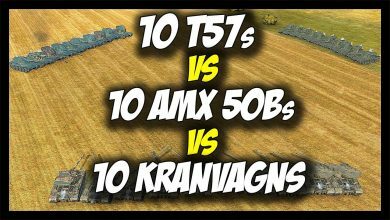 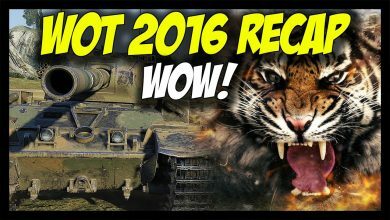 ► World of Tanks 2016 RECAP – BEST MOMENTS… GG, WP! 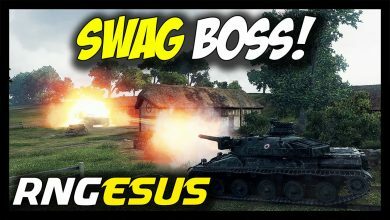 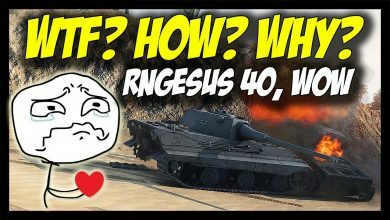 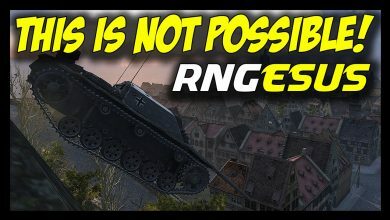 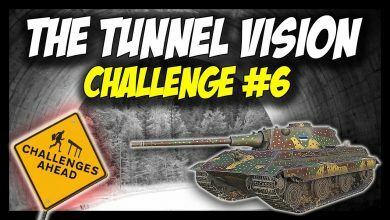 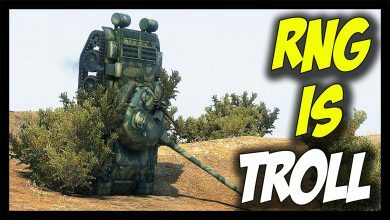 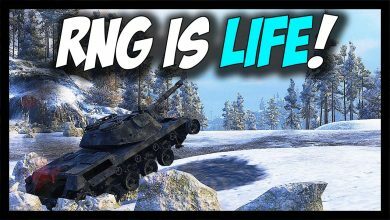 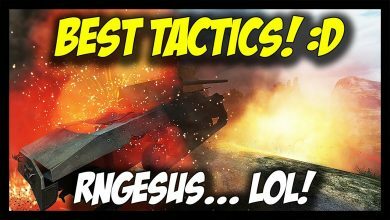 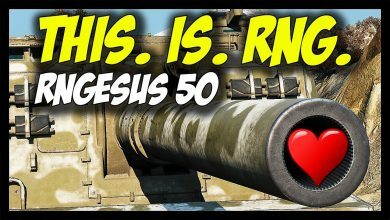 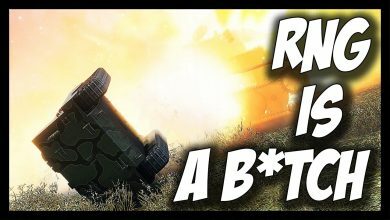 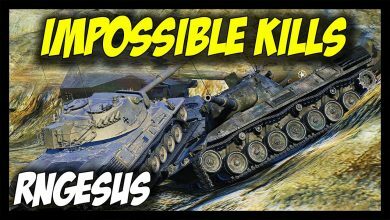 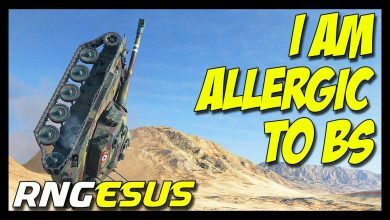 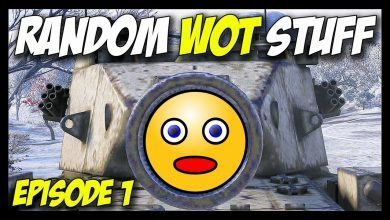 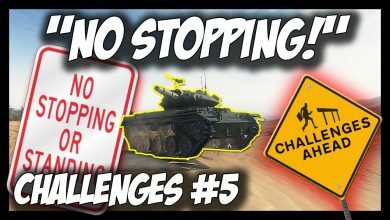 ► World of Tanks: RNGesus #45 – IMPOSSIBLE KILLS! 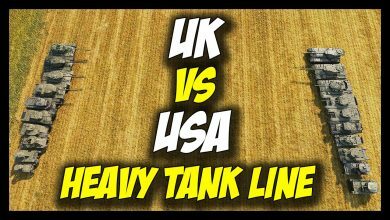 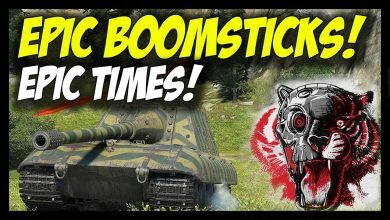 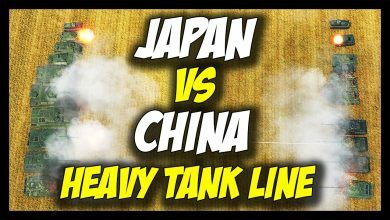 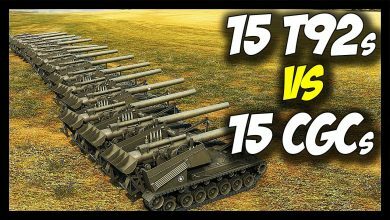 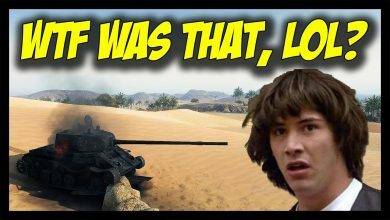 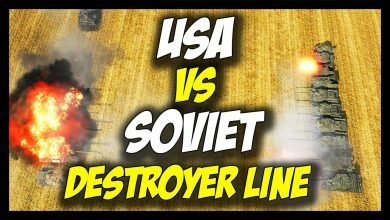 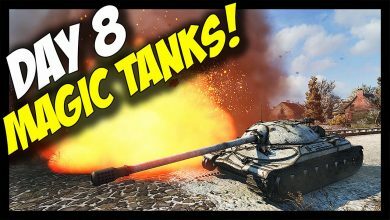 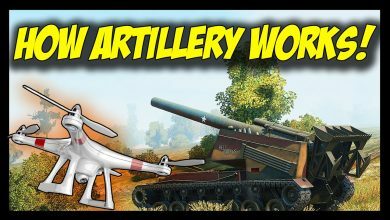 ► World of Tanks: Best Moments – Epic Boomsticks, Epic Times! 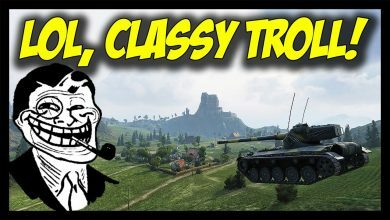 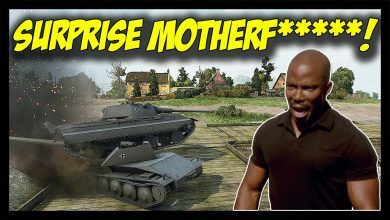 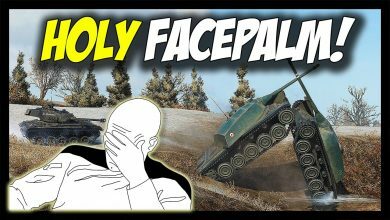 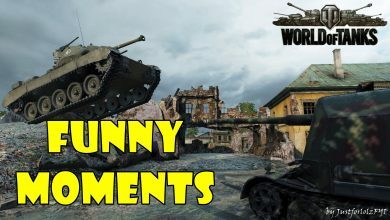 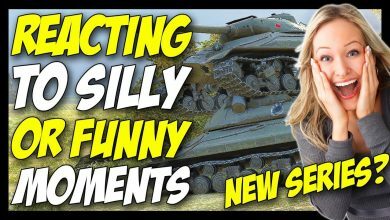 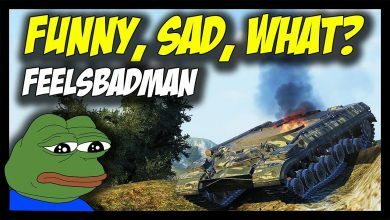 World of Tanks – Funny Moments | Goodbye Summer Edition! 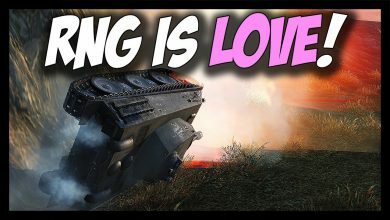 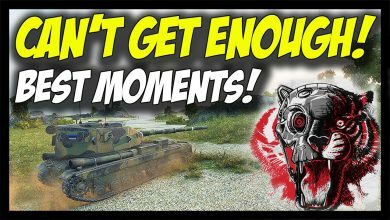 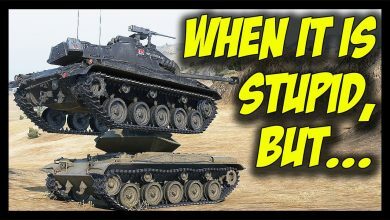 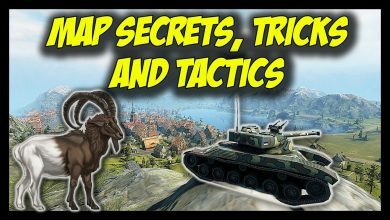 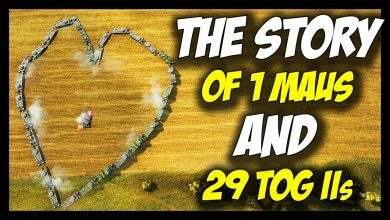 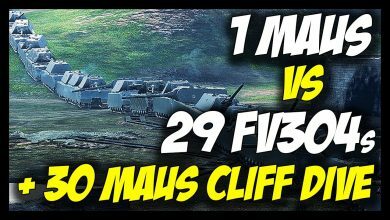 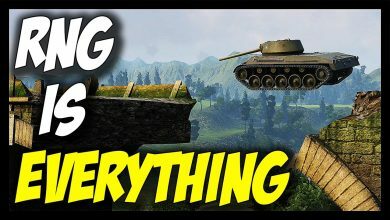 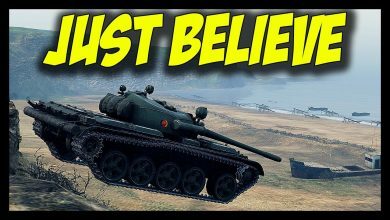 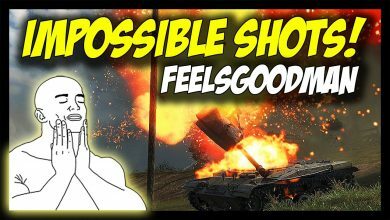 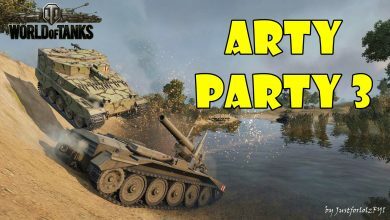 ► World of Tanks: Best Moments – Can’t Get Enough! 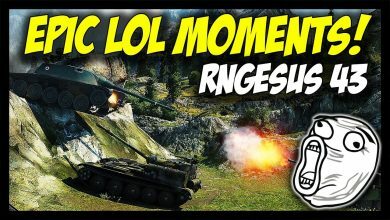 – Awesome times!